What’s done in the dark will always come to light. 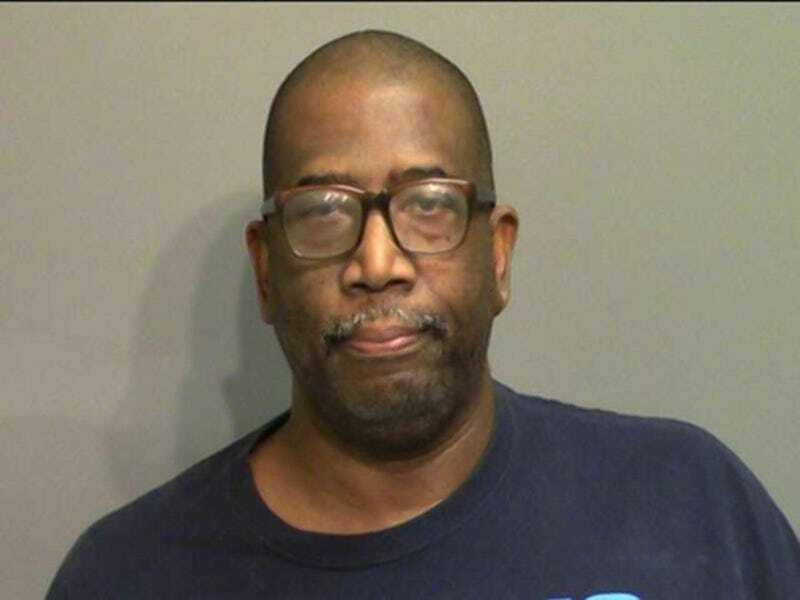 On that note, a controversial, anti-gay Brunswick, Ga., pastor was found guilty on Monday on all eight charges in a child-molestation case. Jurors deliberated for less than an hour before returning with their verdict. As News4Jax reports, Ken Adkins was convicted on two counts of aggravated child molestation, five counts of child molestation and one count of enticing a child. He faces up to life in prison on the charges. Adkins was accused of molesting a teenage boy years ago. His defense, as the news site reports, centered on whether the young boy had reached 16—the age of consent in Georgia—and if he remembered the dates and events correctly. In closing arguments, Assistant District Attorney Katie Gropper said that Adkins took advantage of the teen. “This kid was struggling with balancing the good with the bad. What we know is this kid didn’t always have food at his house. He didn’t have a father. Adkins swooped in and saved the day,” Gropper said. “[The victim] put himself in the hot seat, where he has been drug through the mud this entire week. And you know what? He did it because he thinks it’s the right thing to do,” the prosecutor added. The victim, who is now 22, told the Georgia Bureau of Investigation that he had not yet turned 15 when Adkins, the pastor of his church at the time, who had become a beloved father figure after the death of his grandfather—began calling and texting him. The victim testified that in 2010 the relationship turned sexual, and he participated in various sexual acts with his girlfriend and Adkins. Gough had attempted to argue over whether the victim was, in fact, under the age of 16 at the time of the interactions, and also questioned the timeline of the events. Adkins turned down a plea deal last month when prosecutors offered him a sentence of five to 30 years if he agreed to plead guilty. His attorney said that they intend to move forward with sentencing before petitioning for a new trial. Adkins has long been a controversial figure, particularly after the massacre at the massacre at a gay nightclub in Orlando, Fla., that left dozens dead. Adkins, who was also a pastor in Florida, insinuated that the victims got “what they deserve,” the New York Daily News reports. He later backtracked on his statements after the inevitable outrage, claiming that his remarks were directed at people in northern Florida rather than at the victims. Adkins’ sentencing is scheduled for April 25. Read more at News4Jax and the New York Daily News.